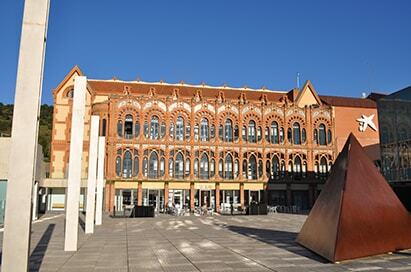 Madrid's great cultural and artistic heritage make it a fantastic destination for students of art and design. The Spanish capital is practically bursting at the seams with museums and galleries. From Spain's most important collection of paintings in the Prado to the top spot for contemporary art that is the Reina Sofia, the Spanish capital is home to many of the greatest pieces of art by the most important artists in history. 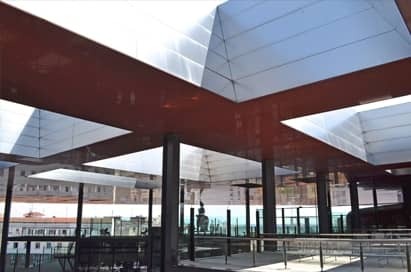 Three of the most important art galleries in the world are a short distance from each other in Madrid's Golden Triangle, however the city holds many smaller treasures so the triangle while an absolute must for art lovers is just the place to start. One of the world’s most important museums since it opened in 1819, this massive collection is a testament to the centuries of devoted acquisition by the Spanish monarchy and the church. This neo-classical building, located on one of Madrid’s most attractive street, is home to more that 9000 works of art, mainly paintings, of which only 1500 can be displayed at any one time. This fabulous collection of paintings is housed in the 19th century Palacio de Villahermosa, which was completely remodeled by Rafael Moneo specifically to be a home to nearly 800 paintings. Begun in 1920, the collection contains fine examples of Italian primitives and works from the English, Dutch and German schools. Please note no bookings are taken. 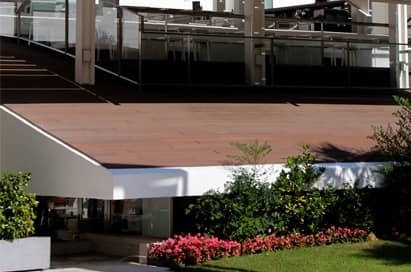 Formerly the San Carlos hospital, the Reina Sofia was remodelled in the 1980s, becoming the principle location in Madrid for national and international exhibitions. The permanent collection is almost exclusively of 20th century Spanish art, with works by many of the most important artists, including Picasso’s Guernica, which was formerly housed in the Prado. This small museum, located in Sorolla’s Madrid residence contains a mixture of post-impressionist and Spanish school art. The house has been preserved in its original state; the ground floor preserved to give the visitor a feel of Sorolla’s life, while the upper floor has been converted into a gallery. As well as many paintings from Sorolla himself, there are works from artists representative of the era such as Benlliure. Created in 1774, the Royal Academy of San Fernando is the oldest art institute in Madrid. In addition to paintings of the Spanish school (Juan de Herera, Zurbaran, Goya, etc), there are collections of drawings, architectural plans and books. 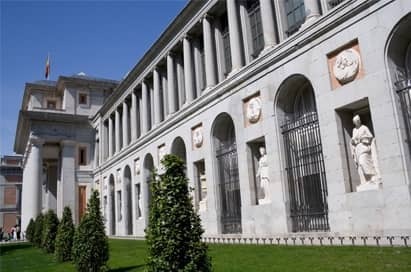 This Palace located in the heart of Madrid houses the artistic collections gathered in his lifetime by the XVII Marquis of Cerralbo (1845-1922). Visitors can contemplate hundreds of items of historical and artistic value as well as paintings from Spanish masters such as El Greco and Zurbaran. One of the city's great landmarks, this space opens its doors to old, modern, contemporary and multimedia art, debates and educational workshops. Superb itinerary. All the galleries are great and the Toledo trip is superb. The unexpected highlight was the Flamenco show. Brilliant!! Overall, the trip was excellent. 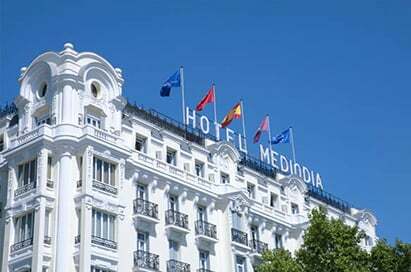 The activities were well-planned and timed; the students really enjoyed their stay and all wish to return to Madrid which was the entire purpose of the trip. Thank you! No further support could be provided... absolutely everything was taken care of.